With the constant changes in the rules and regulations regarding passport photos, you can be rest assured that the passport photos NZ Camera create for you will be compliant with your countries current standards. As a passport photo and ID photo specialists, NZ Camera promises to retake your photo for free if your passport photos are ever rejected for not meeting current requirements. We can create all types of passport photos, but are specialists in baby passport photos, online photos and are endorsed by the Dutch Consulate as a partner and are trained in creating the very intricate Dutch passport photo. We can take your passport photo to meet any countries requirements in the world. 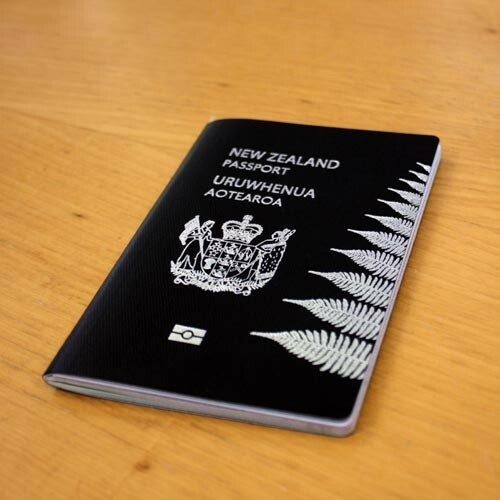 NZ Camera will provide all our passport services while you wait!